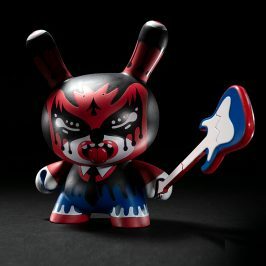 Dunny fever is spreading! 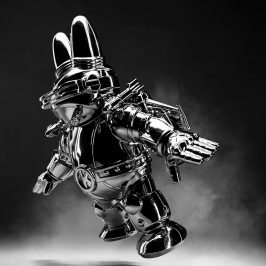 Starting June 23, the spectacular new Dunny Series 2011 releases worldwide with trading parties going down at all Kidrobot Stores and Specialty retailers. 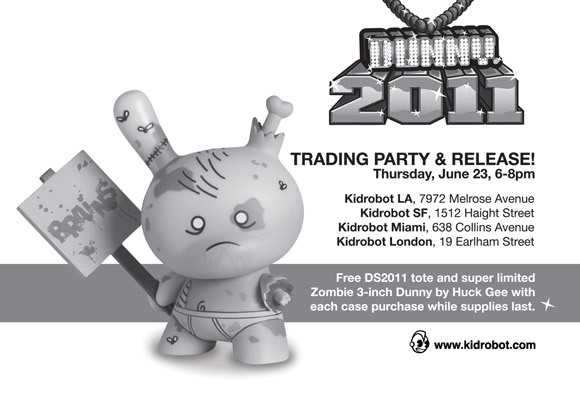 To add to the excitement there will be 2 exclusive alternate colorways of the Zombie Dunny by Huck Gee that will be FREE with case purchases. 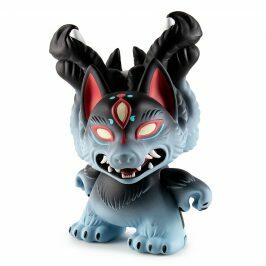 There will be one blighted brown version on hand at shops in the Americas (North, Central and South) and the post-apocalyptic purple version will be available at International locations. 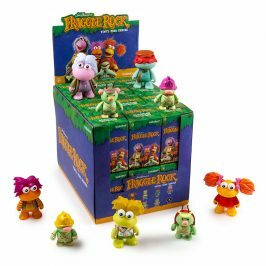 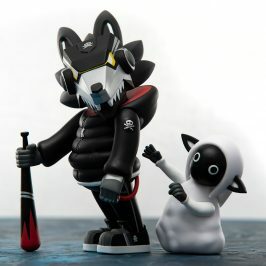 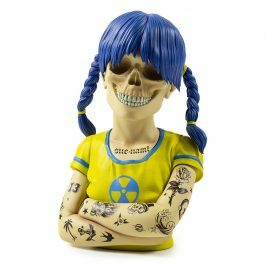 Both versions are very limited and will also be available on kidrobot.com and kidrobot.eu. 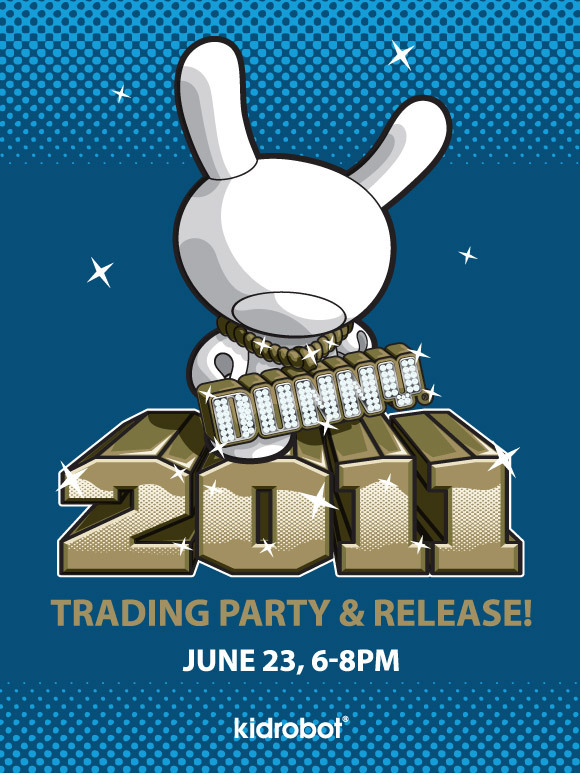 Find your nearest DS2011 trading party with our worldwide Google map.